If there is one thing every American desires, it is to attain financial freedom. It is the reason why you work and save. 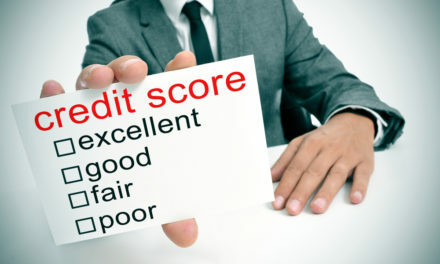 It is also the reason why you look for ways to get out of debt as quickly as possible. In fact, attaining economic freedom is at the top of the American Dream. If you are not saving to go back to school, it is highly likely you are saving towards buying your dream home. All these efforts are geared towards making you financially independent. While attaining financial freedom is a priority in your life, it is something that is easier said than done. Take, for instance, the lever of consumer debt in the country today. According to the Federal Reserve Bank of New York and the U.S. Census Bureau, the average household in the country has $134,643 in debt. While incomes have increased over the last 10 years, the rise in the cost of living negates any benefits. It is no wonder then that millions of Americans are grappling with ways to get out of the debt rut. Others are looking for investment opportunities that will finally pull them up to financial freedom. While thousands of books have been written about the topic, many people don’t find anything meaningful in them. Why is this so? The answer is simple; it all starts and ends with you and no amount of reading self-help books will come to your rescue. The following tips might look simple but they have been used by some of the most successful entrepreneurs and many household owners. The journey to financial freedom has to start with you and this is not just something you wake up and start doing. You have to make up your mind and be committed to the cause. For instance, if you are an impulse buyer or you love partying, you definitely know a change in lifestyle is required. If Bill Gates or Mark Zuckerberg had decided to join the partying clubs in college and hit the parting scene every other night, they would never have had time to nurture their ideas into multi-billion dollar companies. Put simply, you have to be ready to make sacrifices if you are to walk the entire journey. Your journey has to start with a frank evaluation of your financial situation. You have to figure out where you are today and this starts with creating a net worth statement. This is a measure of what you are worth and the fact that it is a personal document allows you to get a better impression of your finances. This statement should include all your assets and liabilities. The statement you create is a crucial tool in building a chart to financial freedom. If there is one thing that curtails the ordinary American’s path to financial freedom, it has to be debt. In fact, consumer debt levels today are at the same level as they were at during the 2008 global recession. With credit card debt spiraling out of control, most consumers are forced to add more cards to their lives and this is akin to digging when you are already in a hole. If at all you are to build a solid financial strategy, it has to start with repayment of debt. 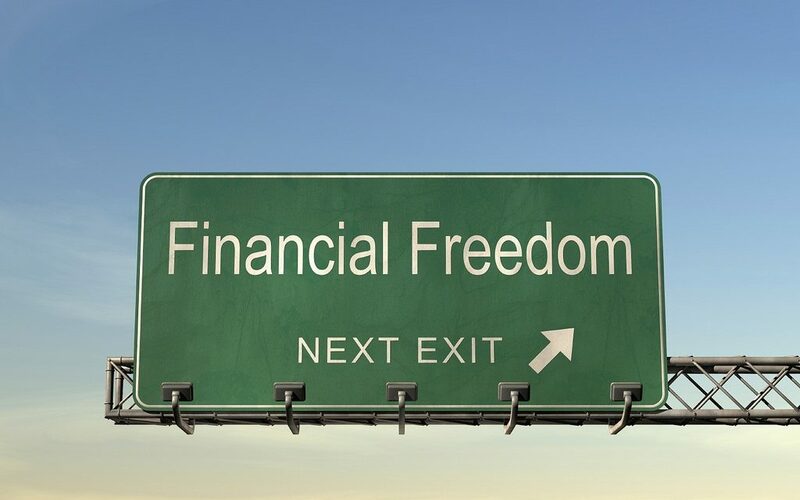 There is no way you will attain financial freedom when under the yoke of unmanageable debt. It is true even billionaires borrow, just like Facebook’s Zuckerberg did by refinancing his home, but remember these individuals have a plan to repay off their debts. There are several strategies you can use to minimize debt including leveraging balance transfers and creating a snowball debt list for all your debts and starting by paying off the lowest. It is always important to remember that debt is expensive and will keep you in a never-ending cycle of more borrowing. The interest payments you make for multiple loans should be going towards building an investment portfolio. The more debt you have, the further your financial freedom destination. In life, you have to spend money and there is no other way about it. However, you have to be careful about your spending if at all you are working proactively towards financial freedom. For instance, if you have a forthcoming out-of-town trip with your friends, look at the expenses involved. It is good to take the guilt trip and look at how much that money can do if it was to be invested in a long-term project. You might be 25 years old but that doesn’t mean you should not be saving towards owning your own home. Look at the new LED television that you want to buy and take a keener look at your life. What value does that TV add to your life? Are you buying it to compete with your neighbors? Using this approach for all your spending gives you a whole new perspective about your spending. Eventually, you will find yourself foregoing unnecessary expenses and saving money towards more quality long-term goals. Starting an effective business is a major stride. Beginning your own particular business requires you to concoct an idea and marketable strategy, and have an unmistakable comprehension of your budgetary circumstance and a successful promoting methodology This is an objective that can be refined when you have full plan like a practical thought, assets, commitment and desire. Everyone knows the value of investment but very few household owners want to risk their money in investments. What comes to mind when you hear about investing? For most folks, it is all about stocks and real estate but in real sense, there is more to investment. Consider, for instance, low-cost mutual funds, retirement saving, and education trust among other options. Ultimately, the idea should be to get benefits from your savings as opposed to spending every dollar that comes your way. If you save money for retirement, you will have an easy time when that time comes you will not have to worry about where to get money for your day-to-day expenses. If you are to gain financial freedom, it is time to carefully assess your current financial situation in order to know areas that need to be worked on. 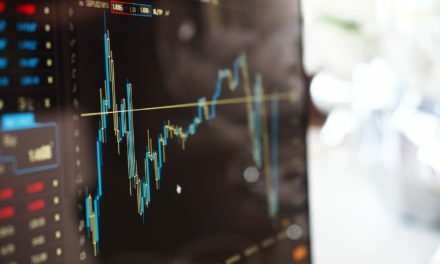 Your financial strategy should entail new thinking in spending, an investment policy and adjustment in spending, long-term financial plans and reliance on financial expertise.